On Thursday, September 13, 2018, members of the Central Precinct and North Precinct Street Crime Units (SCU) arrested 30-year-old Marcus E. Gunther at Southwest 13th Avenue and Southwest Main Street. Gunther was arrested in relation to two graffiti investigations. Another investigation began on September 6, 2018, when officers responded to the U-Store Self Storage, located at 1520 North Interstate Avenue, on the report of spray paint covering property at the location. 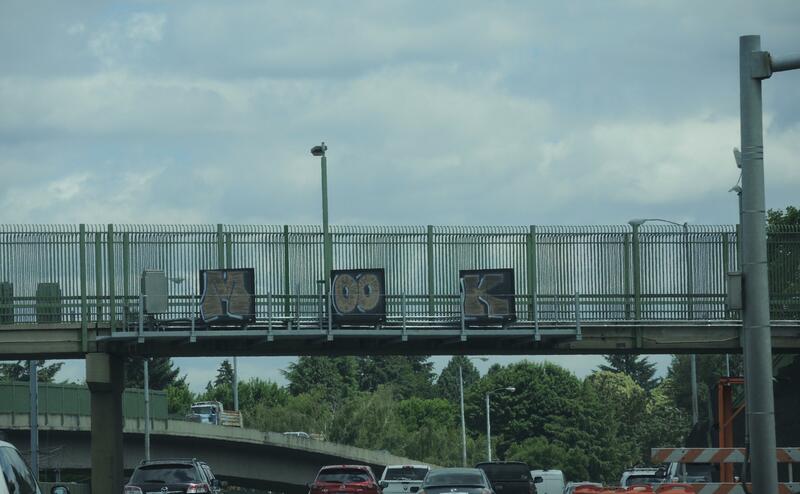 In both investigations, officers located the letters "M-O-O-K." Based on information learned during the investigation, officers believe Gunther spray painted the properties and that "MOOK" is Gunther's "tag." 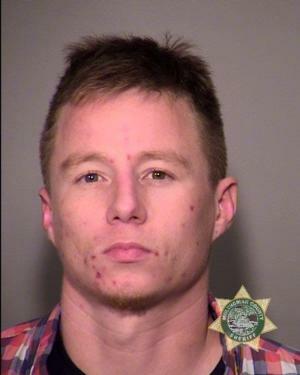 Gunther was lodged at the Multnomah County Jail on charges of Criminal Mischief in the Second Degree (two counts), Criminal Mischief in the First Degree, and a probation violation. Investigators believe there are additional victims of the "M-O-O-K" tag. 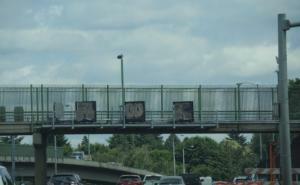 Anyone who has property spray painted with the tag should contacft 503-823-3333.